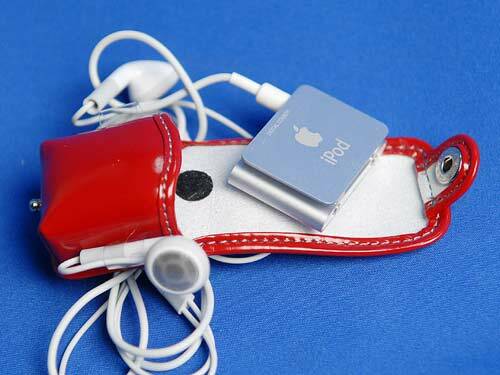 Trading on nostalgia never hurt any company with an eye on the bottom line, which is obviously what Digital Cowboy had in mind when it created its ‘iPod shuffle Randoseru Carrying Case’ - a faux leather 2G shuffle cover in the style of an elementary-school satchel. For the bargain sum of ¥2,980 ($24) misty-eyed Japanese shuffle owners can reclaim a slice of their past by wrapping their ‘pods in either red or black plastic. 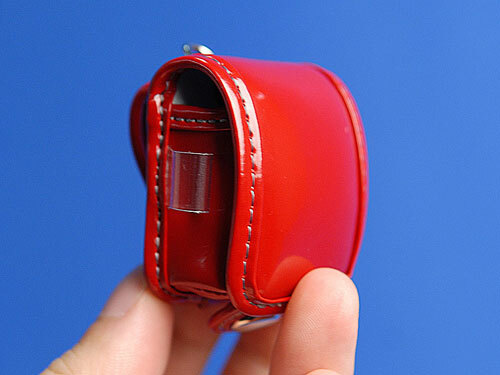 Heck, it can even be clipped onto a belt in true dork fashion or keychained up to a cellphone. Oh, and the word ‘bargain’ above isn’t used lightly - the real bags cost anything up to ¥60,000 ($500) and they’re compulsory parts of school uniform. In Japan, come spring weeping parents can be seen trekking to bag stores to pick them up at the start of every school year. It’s hardly surprising, then, that the birth rate is so low here. And in case you’re wondering about the odd name, ‘randoseru’ comes from the Dutch word for knapsack (‘ransel’) apparently.